Executive President of AirBridgeCargo Airlines LLC resigns after three years of work in accordance with mutual agreements. 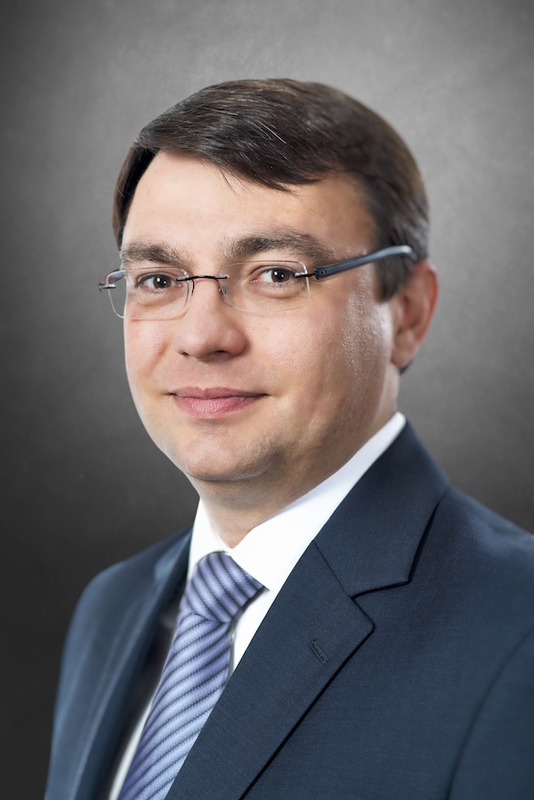 Denis V. Ilin started his management career in AirBridgeCargo Airlines LLC as Director of Operations. From 2006 to 2008 he worked as General Director of the airline and later rejoined AirBridgeCargo team in 2013 to hold the position of Executive President. Denis Ilin made a significant contribution to the boosting of the airline’s operational results and overall FTK figures as well as to opening the new ABC stations in North America and Southeast Asia, thus bringing the company to its solid position in the key markets. Denis Ilin directly participated in establishing the long-term business relationships with key customers and strategic partners such as Boeing and General Electric, which resulted in the signing of the major agreement for the delivery of 20 state-of-the-art ?747-8F cargo aircraft. The top management of Volga-Dnepr Group would like to express their gratitude to Denis Ilin for his substantial contribution to the development of the scheduled cargo business of AirBridgeCargo Airlines and wish him every success in his business career.